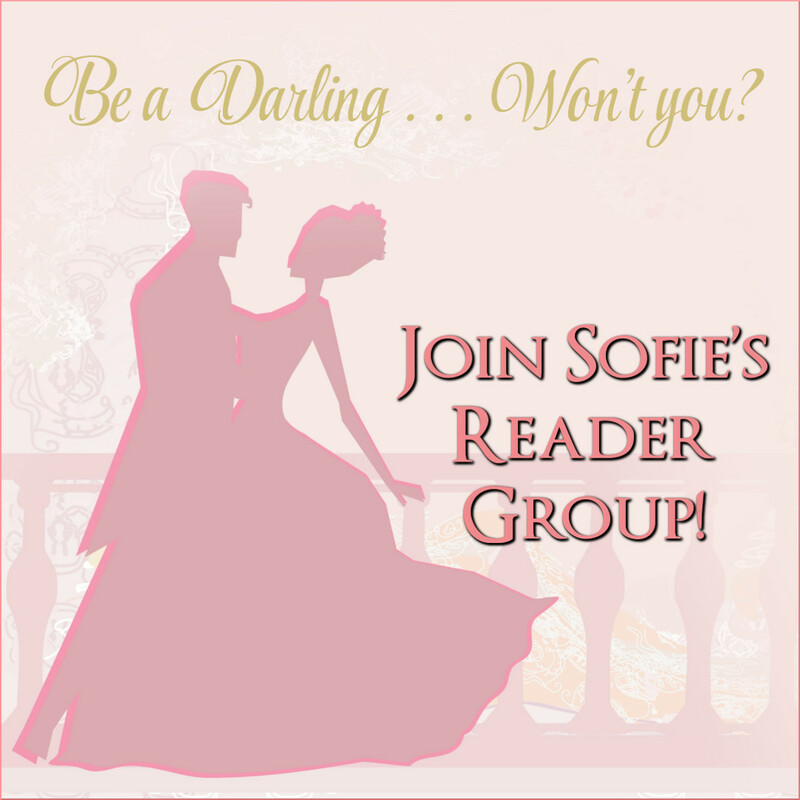 Susan B James interviewed Sofie about her new historical romance novel, Three Lessons in Seduction, and about Sofie’s own journey to becoming a published author. James has walked this path as well, being a romance writer herself (and a fellow Soul Mate Publishing author). The interview is on her blog now – give it a read!